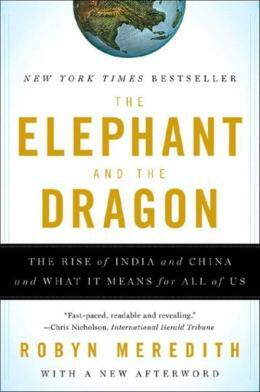 The Elephant and the Dragon is the essential guide to understanding how India and China are reshaping our world. With labor now unbound from geographic borders, we´re seeing startling shifts in how—and where—nearly everything we buy is made. In a compelling mix of history and on-the-ground reporting, veteran journalist Robyn Meredith untangles the complex web of business and politics, as well as environmental and cultural issues that entwine India, China, and the West. She also outlines how Americans—business leaders, workers, politicians, even parents—can understand the vast changes coming and thrive in this new age.